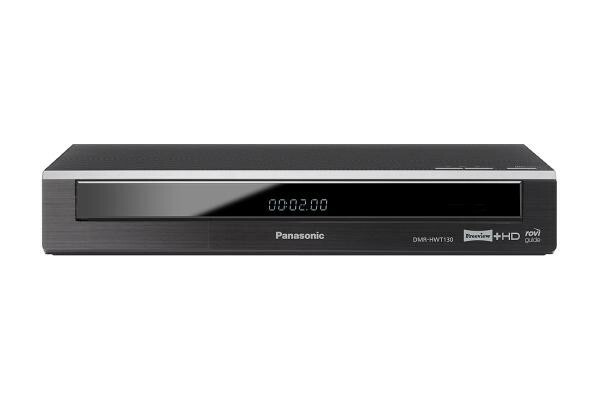 Panasonic DMR-HWT130 Twin-tuner Freeview+ HD recorder, with 500GB internal HDD offering almost 130 hours of HD recording space. The HWT130 is Netflix compatible, includes a remote recording service and the ability to view recorded or live TV programmes on a DLNA certified TV or Blu-ray player elsewhere in the house. 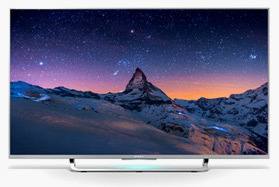 Panasonic's compact PVR's offer advanced smart features such as VIERA Connect for access to a selection of internet services such as BBC iPlayer, YouTube and Netflix. DLNA streaming and external HDD record and playback are supported, as is photo viewing and storage via SD card. Digital TV recording incorporates all the features of Freeview Plus and all this in a compact design just 300mm wide. 500GB of built-in recording space, enabling you to capture your favourite TV moments, either from standard definition or stunning HD broadcasts. And it's not just about recording TV. You can also use the available recording space to store music, digital photos or home camcorder footage. *Useable capacity will be less. With the three main TV providers, BBC, ITV and Ch4, now offering great HD programming for free, Panasonic provide the flexibility to record and watch more than one at a time. Whether you want to record two different channels at once or record one HD programme whilst watching another, having two HD tuners on-board makes it possible. You can even watch a recording you made earlier at the same time as two other recordings are taking place. Twin Digital Tuner - ensures that when two programmes clash it never becomes an issue. Pause and Rewind Live TV - gives you the chance to review and replay a part of live action, or pause the action while you deal with an interruption. Series Record - notifies you when the programme you want to record is part of a series and sets the rest of the series to record automatically. Accurate Recording via Guide Link - if a programme offers "Guide Link" it means that even if the start or end time changes, the recording time will be changed automatically to match the new time. Split Event Recording - even if the programme you set to record is interrupted by and continues after the news, no problem, both parts of the programme will still be recorded. Overlap Recording Resolve - even with two tuners, sometimes there may be a third programme that you simply can't miss. Don't worry, if there's a conflict, Panasonic Freeview+ recorders scan the programme listings to find a different time when that programme is repeated and sets the recorder accordingly. By registering at the Panasonic Remote Recording Service, you can navigate the EPG and set timer-recordings using a smartphone or tablet from anywhere (internet environment required). Also, by using this service at home, you can set a different programme for timer-recording without interrupting the one youre watching. 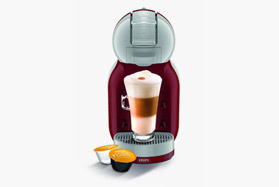 Fast access is now ensured with Dual Quick-start. Whether it's viewing the Electronic Programme Guide or accessing the Direct Navigator, each function only takes about 1 second. The Panasonic programme guide is now larger, quicker and easier to view. Pressing the large "Guide" button on the remote quickly launches the clearly laid out guide allowing you to scan through programmes from all the Freeview channels for today and the next 7-days. While searching through the guide, the current programme can still be viewed in the picture window top left of the screen. By connecting this device to your Broadband router, you can access a wide range of internet services such as catch-up TV, sports news, weather info, movies-on-demand and games. VIERA Connect not only offers users great convenience but also widens your choice of entertainment. You can enjoy a selection of internet content with family and friends, on your large screen TV, without leaving your armchair. BBC iPlayer lets you catch up on TV highlights from the best of BBC programming, and with subscription service Netflix you can instantly stream popular blockbusters or catch up on some great movie classics at home. 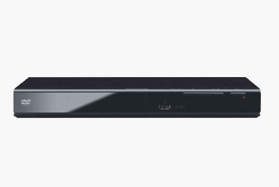 Not only can the recorder act as a DLNA client letting you enjoy music, videos or digital photos from a Windows 7 (or above) PC for example, but it can also be a DLNA server that streams recordings from its internal hard disc drive to other DLNA devices in the home, such as a networked Panasonic Blu-ray player or TV. Recorded TV programmes*, HD video content or digital photos, saved on this model's hard disk drive, can also be accessed and enjoyed over your home network. *Some TV programmes may be restricted for copy protection purposes. It is possible to watch broadcasted TV programmes live in any room of the house that is equipped with a DLNA compatible TV or Blu-ray player on your home network. Access to the recorder's twin tuner is possible meaning that you can select a TV channel to view while someone else is watching a different channel. Panasonic recorders offer Ethernet connection enabling you to enjoy online and network features. However, you can easily upgrade your product to join a wireless home network with the purchase of a Panasonic DY-WL5 USB wireless adapter. 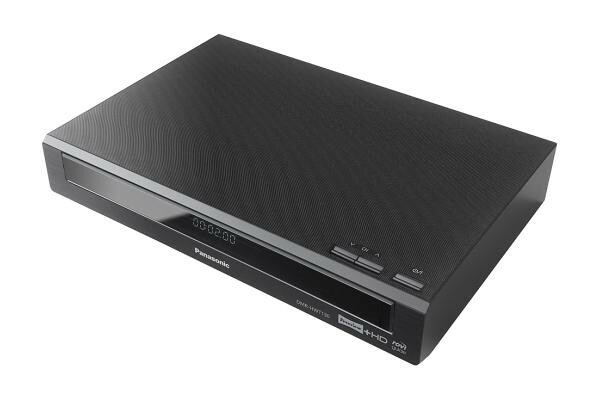 If you love 3D and want to capture Freeview 3D broadcasts from the BBC*, Panasonic HD recorders are just the ticket. 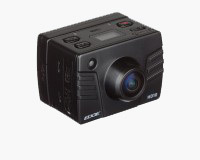 Or if you own a 3D camera or camcorder, you can save your 3D content to the internal hard disc drive by just connecting to the USB input or inserting the SD card from the camera or camcorder. *Freeview HD 3D programming is limited and may be subject to change. BBC iPlayer lets you catch up on TV highlights from the best of BBC programming, and with subscription service Netflix Panasonic offer 2D-3D Conversion that enables regular 2D programmes to be viewed as 3D images with natural depth perception. 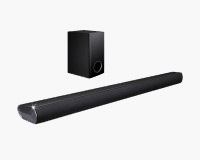 2D Video content via VIERA Connect, can also be converted into 3D so you can instantly stream popular blockbusters or catch up on some great movie classics at home. Don't ever worry about running out of recording space, Panasonic recorder models support a USB-compatible external HDD*, so collections of recorded content can be moved over to the external HDD in order to back it up or just to free up space on the internal hard drive. 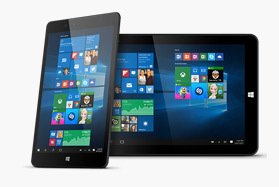 Contents can be moved freely back and forth between devices and up to eight external HDD devices can be registered. 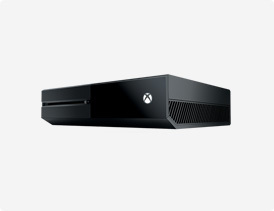 *External HDD must be USB compatible. Only 1 external HDD connection at a time is possible. The maximum capacity of a compatible external HDD is 2TB.